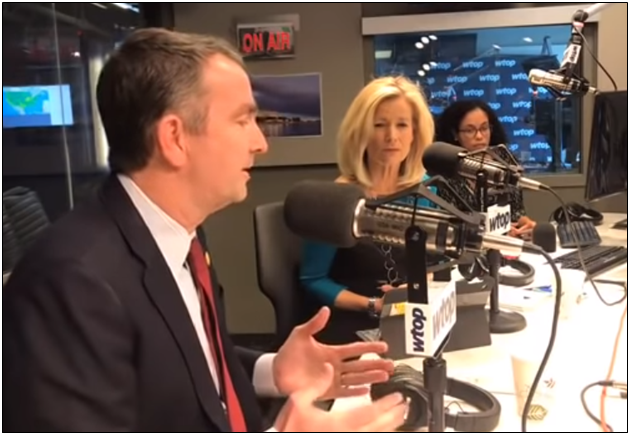 Virginia Democrats’ problems, however, extend beyond abortion and Northam’s past. On Feb. 3, a news website reported that a California professor alleged that she had been sexually assaulted at the 2004 Democrat National Convention and that the alleged perpetrator was on the verge of a “very big promotion.” Democrat Lt. Gov. Justin Fairfax quickly released a statement denying the allegation and threatening to sue “those attempting to spread this defamatory and false allegation.” Fairfax’s cause was not helped when it was reported that he had profanely lashed out at his accuser in a meeting with his staff on Monday night. On Feb. 6, the accuser released a detailed statement describing the assault and revealing that she had begun telling friends about the assault in 2017.